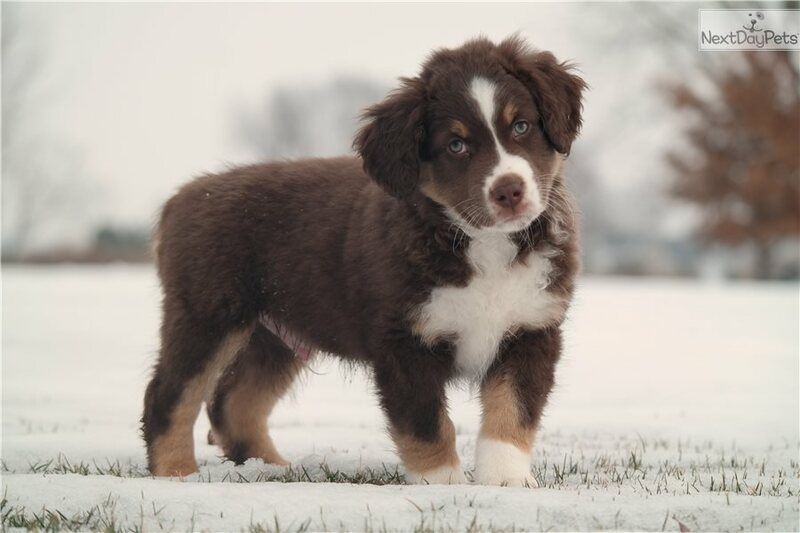 This Miniature Australian Shepherd nicknamed Hunter Green Collar sold and went to a new family. 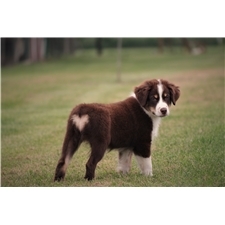 This advertiser is not a subscribing member and asks that you upgrade to view the complete puppy profile for this Miniature Australian Shepherd, and to view contact information for the advertiser. Upgrade today to receive unlimited access to NextDayPets.com.